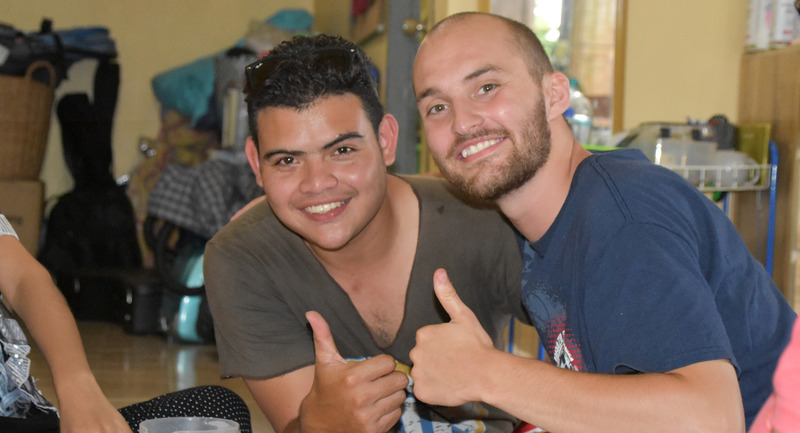 Work alongside Prosperous Youth Foundation(PYF) in Chiang-Mai as they serve displaced rural youth. Interns will teach English, tutor students, coordinate special events for youth/youth leaders, and participate in youth camps. There will also be various other opportunities for other interns with various video or business skills. Click here to apply for Thailand PYF 2019 Internships.